Broadview Press ships to all North American locations from its Peterborough, Ontario, warehouse. We are unable to ship to any PO box addresses, so please provide a street address. Depending on your location and selected shipping speed, shipping times can vary from 2-12 business days. 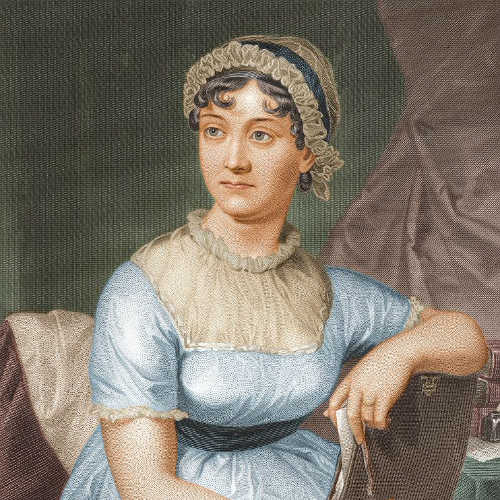 View cart “Broadview Online: Jane Austen in Context” has been added to your cart. FREE shipping is offered to individuals in Canada who make purchases over $50.